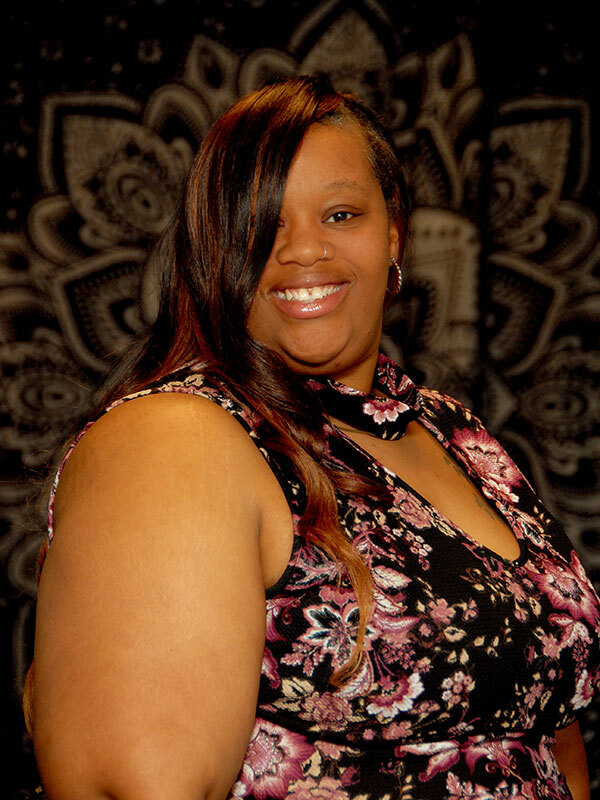 Javell graduated from Ravenscroft with honors in 2018 and began working with Tranquil Touch soon after. Initially, she was drawn to massage therapy, but has since enjoyed being trained in esthetics. Javell specializes in facials, waxing, body wraps, foot treatments & relaxation massage.